Wonderful aquarium with a wonderful collection of different sea life. So many that I've never seen in my life! So glad I was able to experience such an awesome aquarium. A must see for sure! Amazing experience!! This aquarium is a must!! This was awesome! Having the prepaid voucher we bypassed a very long line and got direct admission into the aquarium! Excellent aquarium with lots of sea life to view and learn about. The talks on the various subjects were very informative and it was good to be able to interact with some of the live creatures in the splash zone. We did this tour prior to the Whale watch experience which gave us good insight to the various sea life that resides in the bay at this particular time of year. 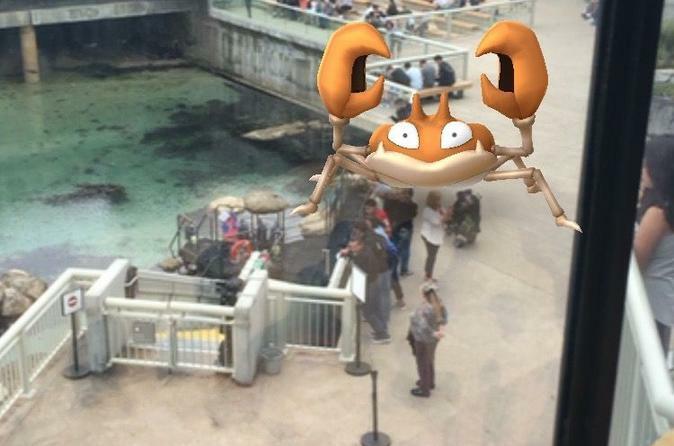 I would thoroughly recommend a visit to this aquarium during a visit to Monterey. If you are ever going to see one aquarium this should be the one. They have everything! Also the volunteers and aquarium staff were very knowleadgeable and fun to talk with. This is by far the best aquarium I've ever seen, it's huge! Very interactive and educational. Myself and my husband went, and as great as it is for adults it's also fantastic for children. Well worth the money! Absolutely brilliant. Long long queues in get in couldn't believe how long but with our Viator voucher we could just walk straight up and exchange our vouchers for tickets. Voilà we're in!! Saved I would say a 40 minute wait to get in! Exhibits are great and the children loved the shark feeding. 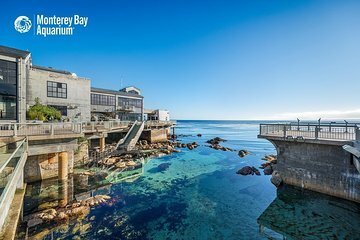 Lots to see and wonderful memories of seeing sea otters out at sea from the Aquarium's viewing deck complete with complementary telescopes. Lovely day!